North Korea today declared its medium-range Pukguksong-2 missile ready for deployment after a weekend test. North Korea's leader Kim Jong-Un oversaw Sunday's launch, which sparked fresh condemnation from the US, South Korea and Japan. 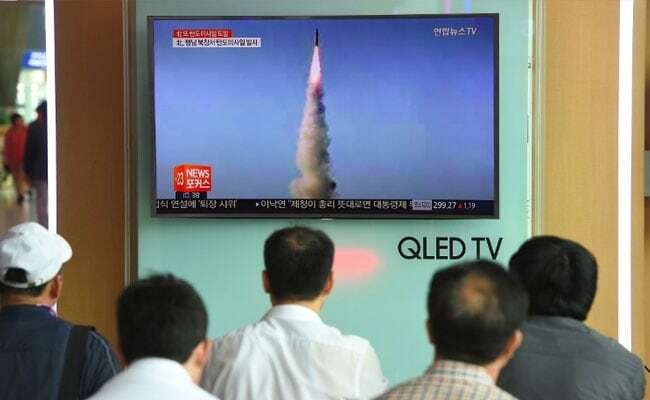 Seoul: North Korea on Monday declared its medium-range Pukguksong-2 missile ready for deployment after a weekend test, the latest step in its quest to defy UN sanctions and develop an intercontinental rocket capable of striking US targets.